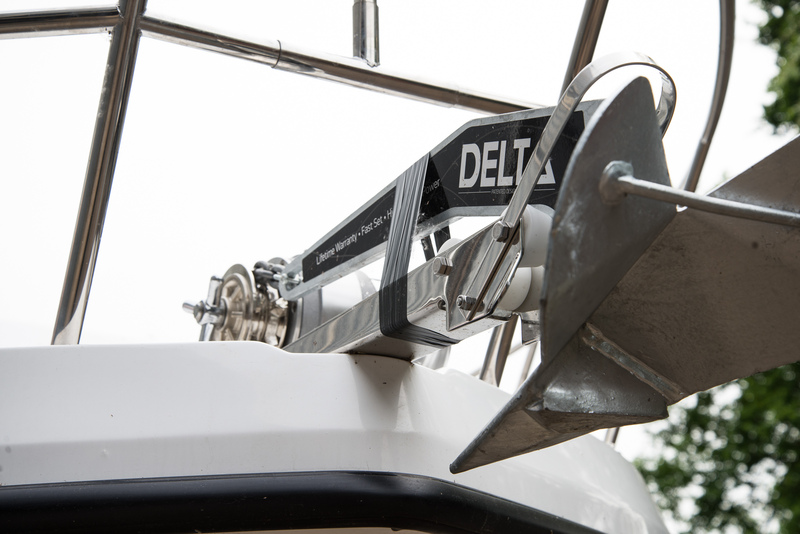 Welcome to the Shetland 27 outboard, a boat designed and built in Britain. 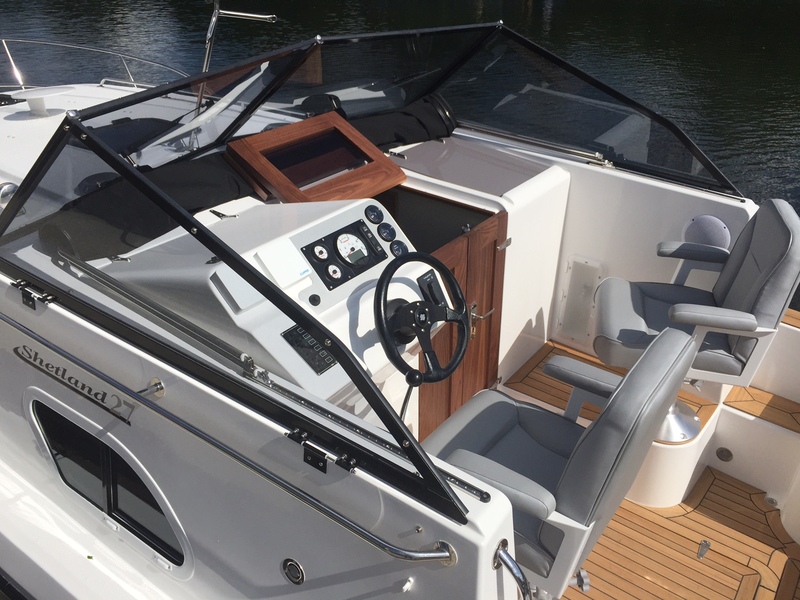 The Shetland 27 is one of the larger models within the Shetland range which was launched in 2009. 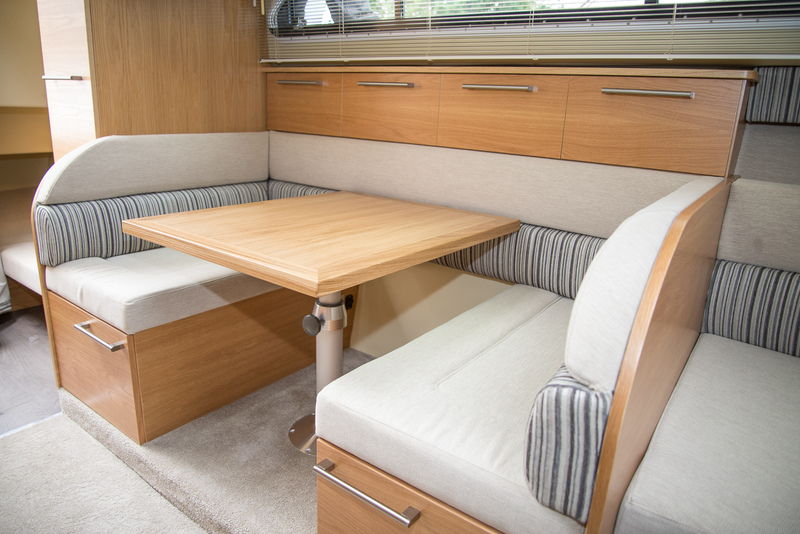 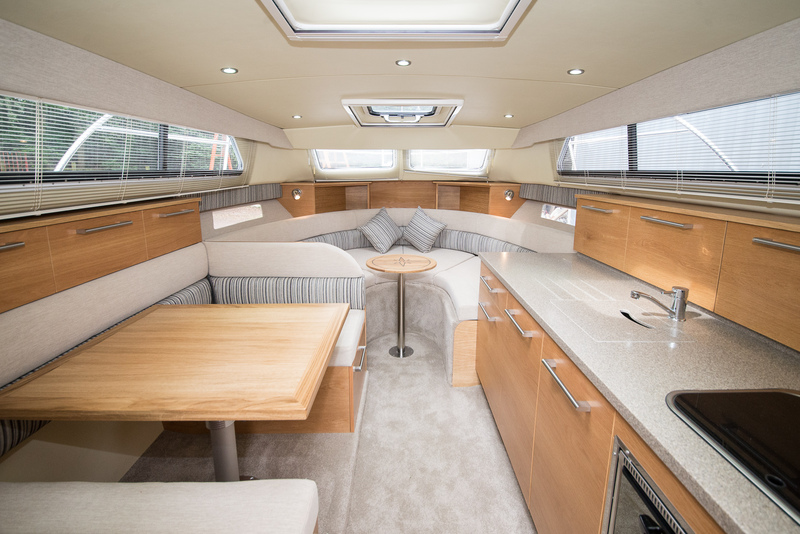 The 27 prides itself on its spacious interior with the additional benefit of a permanent double berth under the cockpit floor. 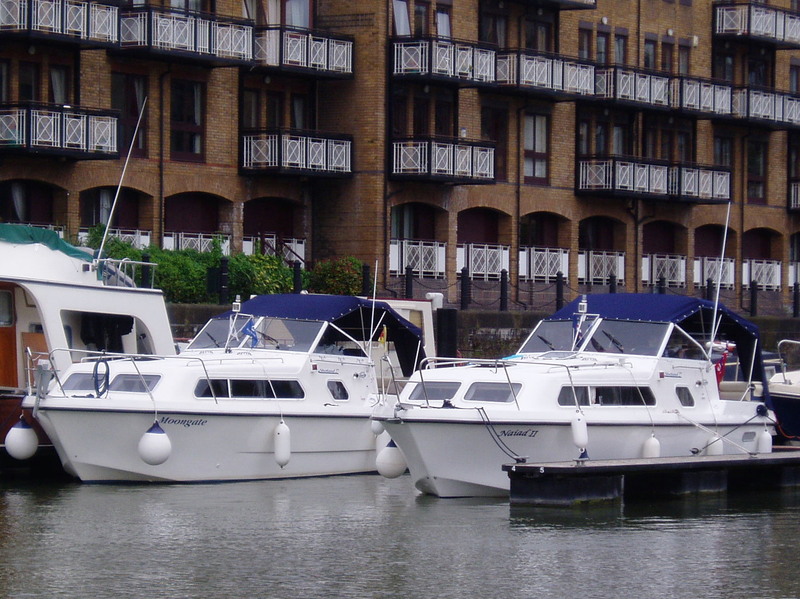 Engine options from 40hp to 80hp are available whether your need is for river, estuary or coastal. 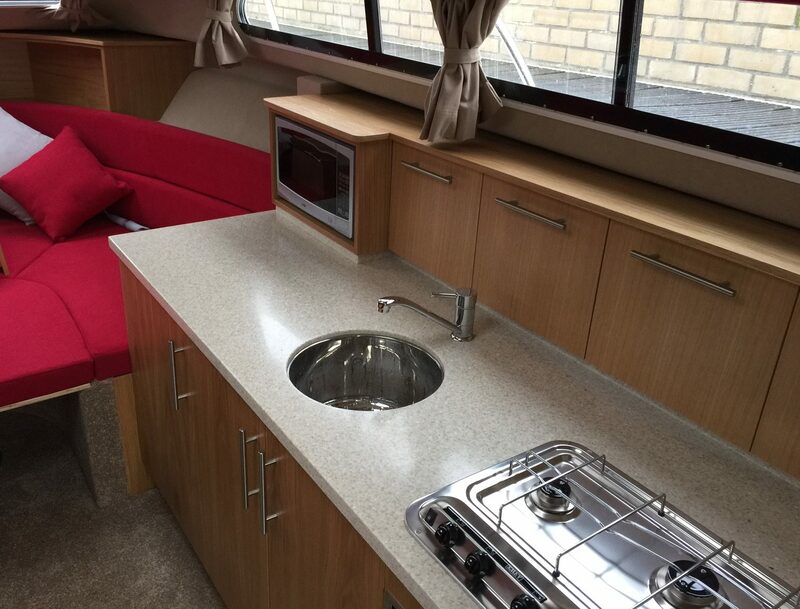 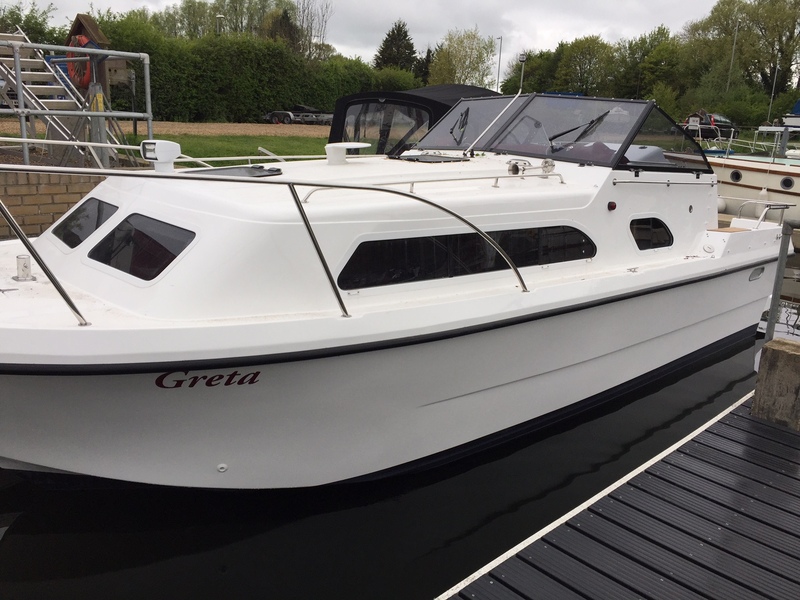 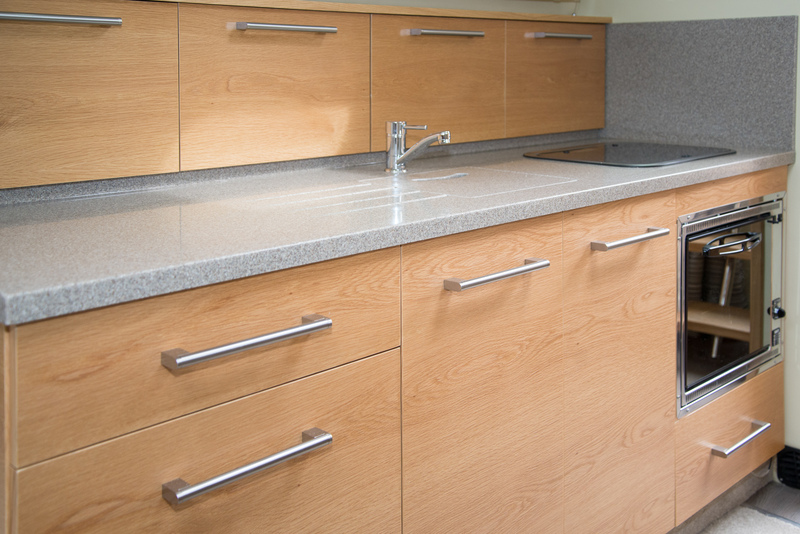 Fully equipped galley, oven and grill, 3 burner hob, hot and cold water, stainless sink, integrated fridge, cutlery drawer, pan drawer, Corian work top with high and low storage.